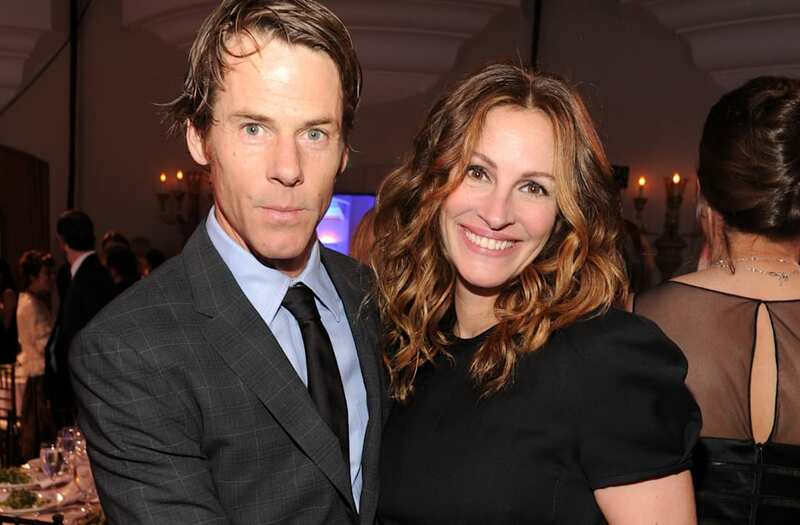 Julia Roberts and Danny Moder’s love story is one for the ages. The couple, who are celebrating 16 years of marriage in July, are stronger than they’ve ever been. Despite experiencing their fair share of ups and downs, the A-list couple is in it for the long haul. “Julia just loves watching [Danny] with the kids,” says the pal, adding that the family of enjoy love hitting the waves. “It fills her heart and makes her love him even more." For more on Roberts and Moder’s relationship and life at home with their three kids, pick up the new issue of Us Weekly, on newsstands now!